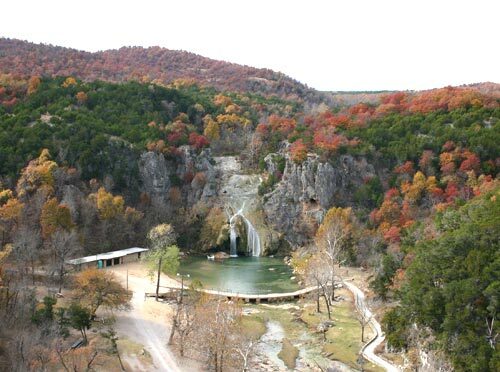 English: Turner Falls in south-central Oklahoma. GFDL-SELF-WITH-DISCLAIMERS; Released under the GNU Free Documentation License. 2006-02-05 19:24 Emersonbiggins85 500×372×8 (47399 bytes) I took this photo on 11/25/04.